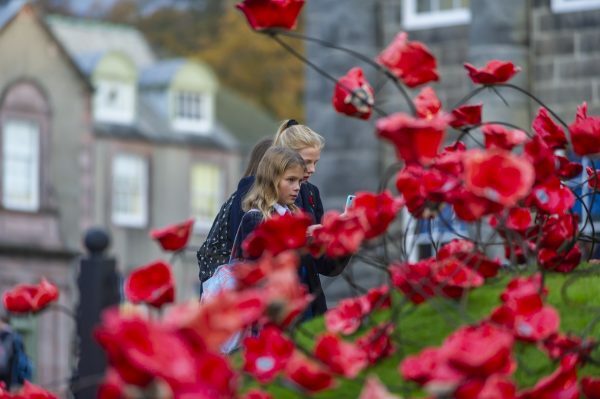 To mark the centenary of the end of the Great War, Dollar pupils created a unique poppy installation comprising more than a thousand ceramic poppies. 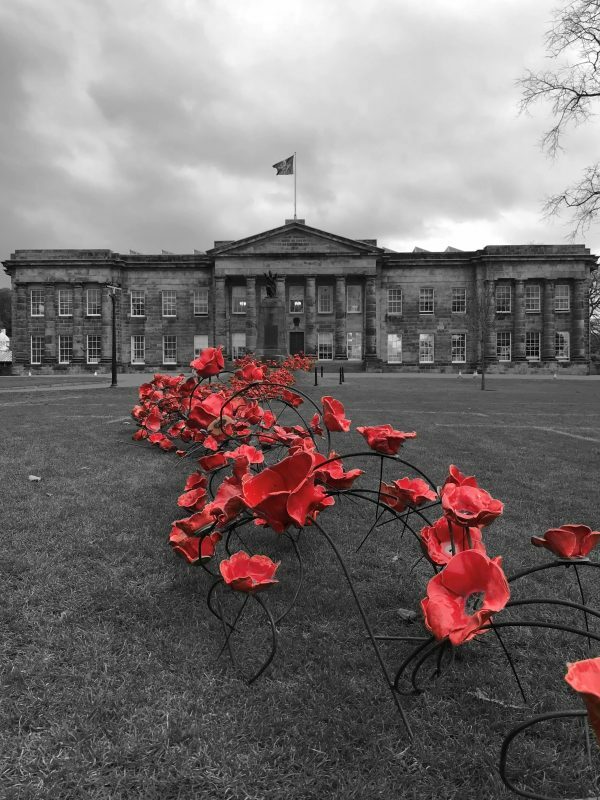 We would like to give pupils, parents, members of staff, FPs and friends of the Academy the opportunity to take home a unique and lasting memento of this special occasion and, at the same time, raise some money for Poppy Scotland, which provides support for Scotland’s Armed Forces community. Poppies will be available for collection from the School Office from Monday 3 December. One can choose a small, medium or large poppy (subject to availability) but not the actual poppy originally made by an individual pupil or member of staff. Any donations should be by cheque made payable to Poppy Scotland wherever possible (suggested donation £10). For further details please contact the School Office.